Council has reviewed and updated its Coastal Zone Management Plan (CZMP) and it is now on public exhibition. 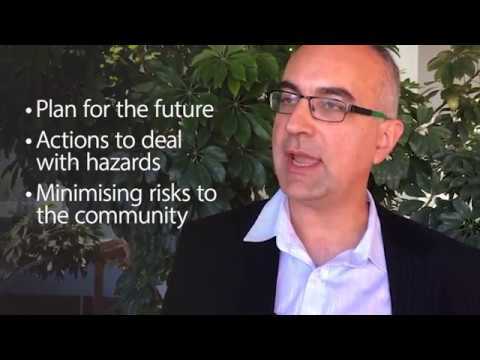 As required by NSW government legislation, managing the risks emerging from coastal hazards is the main focus of the CZMP. The Coastal Zone Management Plan 2018, pulls together this trove of information and provides a set of actions to manage coastal risk. It also incorporates community input gathered during previous exhibitions of the Plan and other community engagement activities over several years.